Rich Ombre' lip: The trend ain’t over yet, ladies it's time to amp up the dramatic effect of your makeup and work a trendy ombré lip. The way to get a pretty plum pout with an ombré effect is by starting from the outside of your lips and working your way in toward the center. Start by lining your lips with a dark liner. Then, apply a similar lipstick shade without filling in the entire lip. Finish by sweeping on a lighter shade in the same color family on the inner section. Top that off with a clear gloss, and you'll have a fun, trendy ombré lip for the Fall season. And I always prefer brushes to apply, so I’d suggest working with a lip brush, too. For shades I like, Try Devezin Cosmetics Natural Mineral Lipstick in “Obsession” ($14.50) , Devezin Cosmetics Natural Organic Lip Gloss in “Naughty” ($10), and Devezin Cosmetics Natural Lip Liner Pencils in "Mardi Gras" ($11). in “Glow" ($18.50). (see it at the end of this post). 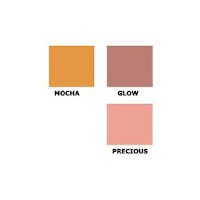 A gold-toned highlighter also works well here to give an autumn-like, prancing-in-the-leaves glow. Use it on your cheeks, or take it to your lids or below your eyes. 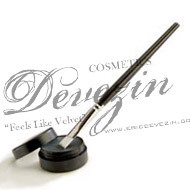 Try Devezin Cosmetics Mineral highlighting powder in "White Pearl” ($26). Smoky Eye: Black with a hint of sparkle can give that greasy, gothy sheen that makes people wonder about you. It’s super glamorous, but naughty, too. Bring out the jewel tones this Fall, we see a lot of jewel tones on the eyes, but you can transition the look into a more sultry style. To do this, bring the shadow down to your lower lash line, and to add more intensity, smudge a liner on top. If you’re not a super dramatic girl, or have small eyes, you can skip the heavy-duty black and instead opt for eye color in the just-as-dramatic burgundy/mauve category. 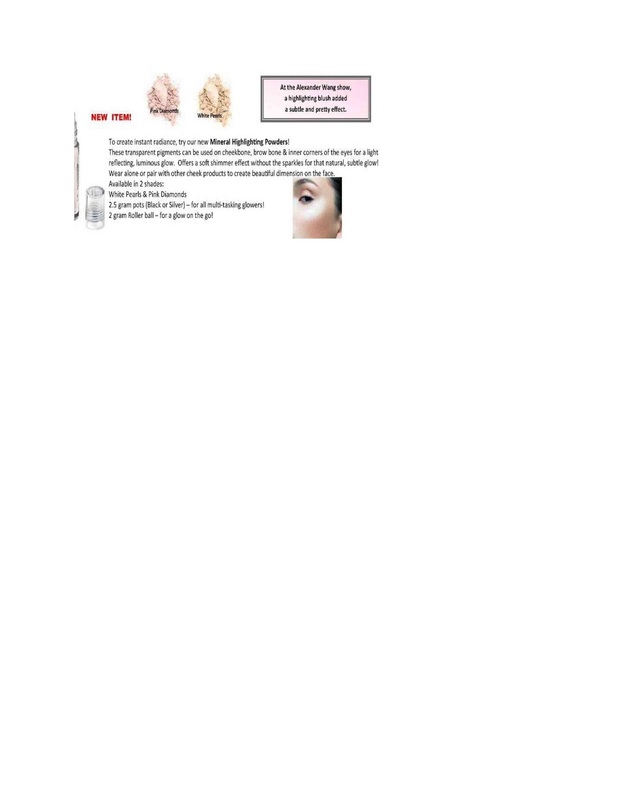 I’ve been loving Devezin Cosmetics Natural Organic Eye Shadow in “Earth" or "Canyon” ($10), Devezin Cosmetics Sheer Effects in “Champagne" and "Pink Ice” ($16) and Devezin Cosmetics Long Wear Lengthening Mascara in “Chocolate” ($9). 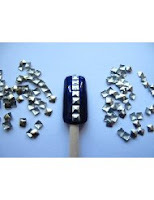 3D Nail Art: 3D nail art is three-dimensional artwork created on the fingernails. Typically, the design is created on acrylic, or fake, nails, which are then applied over the natural fingernails. To create the designs, the artist adds colored acrylic to a mold using a paintbrush and waits for it to harden. Once the material is ready, the artist removes it from the mold and glues it to the fake fingernails. Non-acrylic options include gemstones and other materials small enough to glue onto the nails. What’s in are blues, greens, purples, oranges and, of course, grays, since we’re all so shamelessly obsessed with 50 Shades of Grey. Metallics are hot, including the metallic- and glitter-tipped French manicure, or the reverse: glitter nails with a solid tip. For shades, we like Essie’s “Head Mistress” ($8, My new go-to red), “Don’t Sweater It” ($8, gray), and “Stylenomics” ($8, dark green). 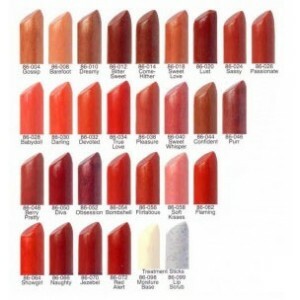 We also love selection of colors from Pure Ice and Sinful Colors. Follow Eric for regular tips! During the summer it was safe to keep it minimal with just a pop of color on the lips. Now that its Fall, Its the perfect time to use those colors in a richer and darker shade. So if you wore a soft rose all summer, try trading it in for a bold burgundy or deep red-violet hue for Fall. And, of course — in general, and as always — play around with it, find out what works for you. But do try using makeup to create who you are, rather than just creating a look. Think: What do I want my fall to feel like? Then go and do it!